The planet Earth is going through one of the darkest periods of human history. A period of vast depression -- the low pressures of low self-value; lowered levels of interest in being, and then far less energy to be who you truly are. It’s a false “inconvenience” of invalid “calm” -- a deceptive appearance of being less, and therefore being without the responsibility of living up to a higher task. This is developing an extreme inconvenience very rapidly. Combine this darkness with a massive expansion of the universal mind, and you have the perfect proportions of an absolute necessity to engage in meditative silence. This is a sublimation of the cosmic fabric . . . a soul-level entering the world of intuitive knowing . . . a future world unfolding without mysteries. Imprints from every kind of event: of joy; of boredom; of drama, or trauma; of the past, present, and future -- all register associated codes within the epigenetic structures of human DNA. These signals are only understood through intuition; no amount of reasoning will identify this identity. With meditative silence, there’s a way to access this signal. Today these signals are not being dealt with intuitively, they’re being provoked by severe reactions and emotional charges. This blames life on others . . . causing traumas to echo long after the events have passed. Forgiveness is the science of releasing the traumatic signals so they no longer hold you emotionally hostage. Through forgiveness, you’re able to move on, while retaining the evidence of knowledge. 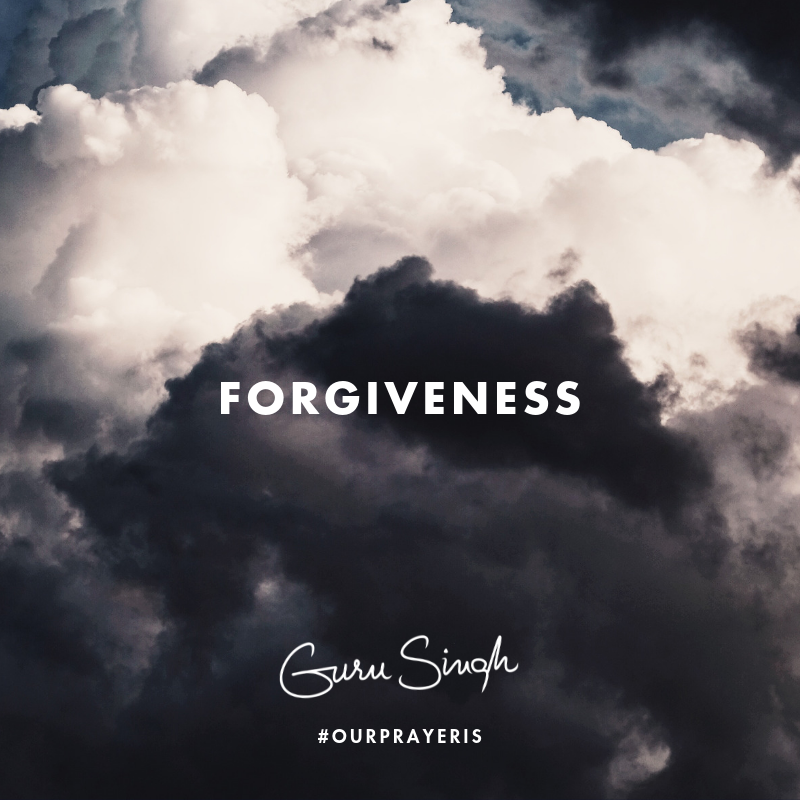 Our prayer is that you’re brave enough to forgive; that you’re intelligent enough to never forget, and that you combine these two strengths so that memory serves the past without blocking your future.